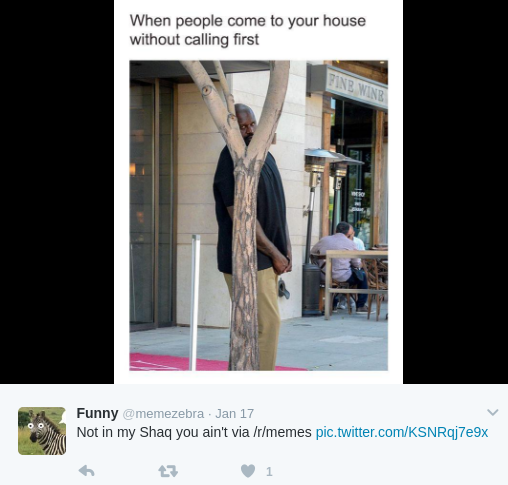 The recent victim of the meme game is none other than Shaquille O’Neal. 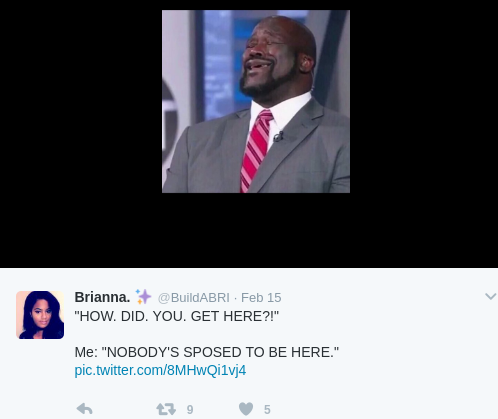 Shaq singing memes have taken over the Internet and people love captioning Shaq crying memes. We have the best of Shaq’s funny memes to brighten your day. Shaq is one of the most talked about people on the Internet right now. Not because of anything he has done, but because he is the latest meme victim. 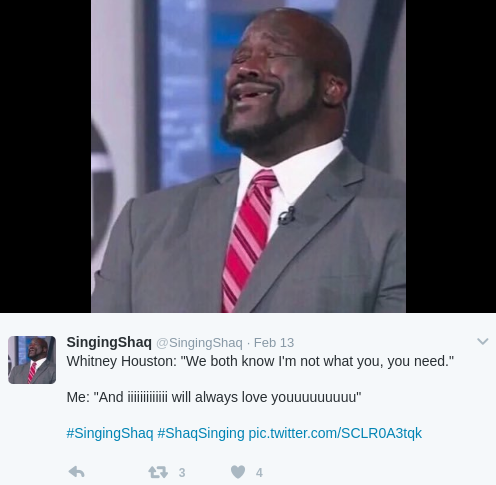 Shaq singing memes have recently been trending and we have some of the best ones right here. It goes without saying, but the Internet sometimes goes above and beyond in the meme department. 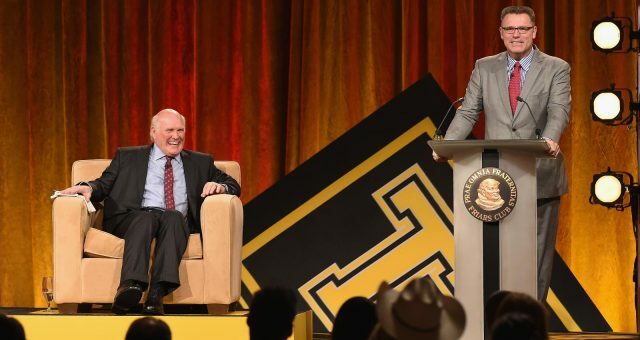 Shaquille O’Neal is the latest meme trend, and we are on board with this one. 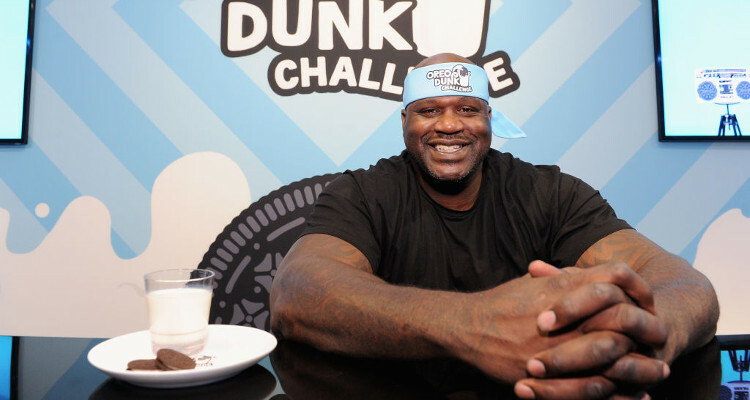 The meme that is charming its way into our hearts is a screenshot of Shaq during what is assumed to be an interview. 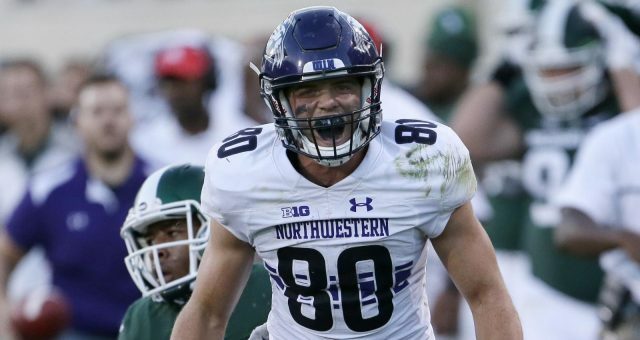 In it, his head is titled back, his eyes are closed, and his mouth is wide open, making it seem like the former basketball star is either singing or crying. 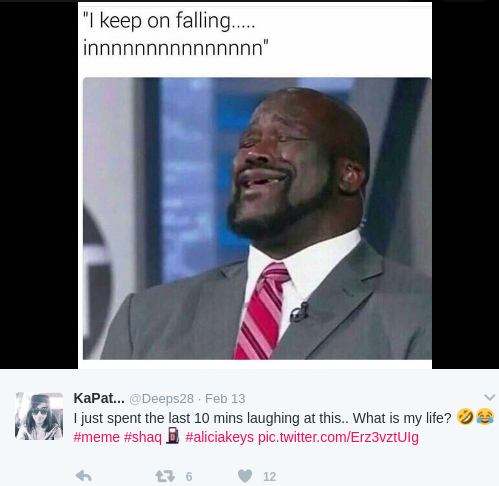 Since then, social media users have accepted the challenge of captioning the famous photo of Shaq with song lyrics. 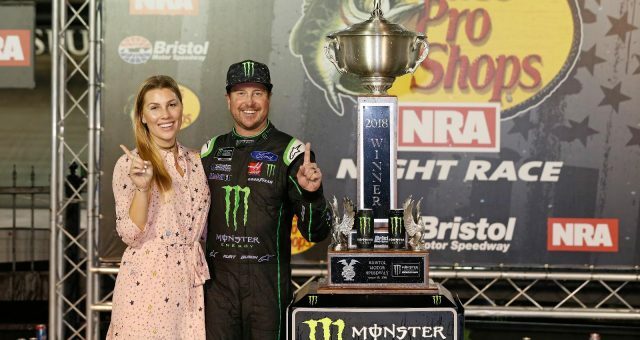 The outcome is pure hilarity. 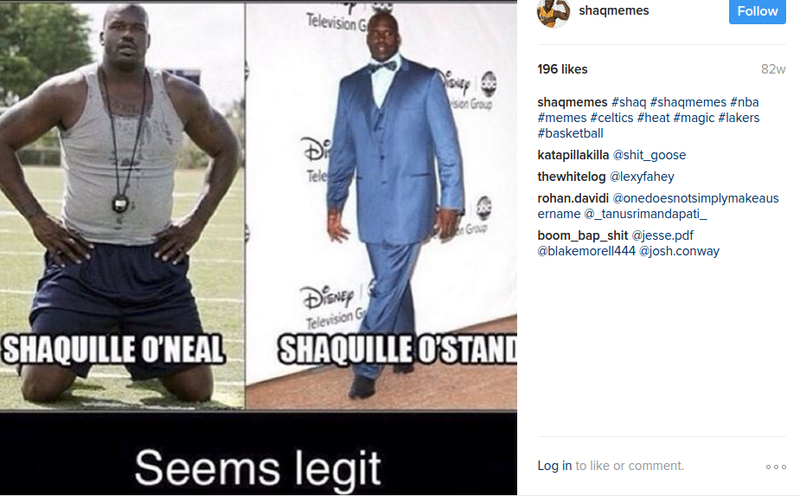 These join the many funny memes of Shaqille O’Neal, and we have the best ones below.